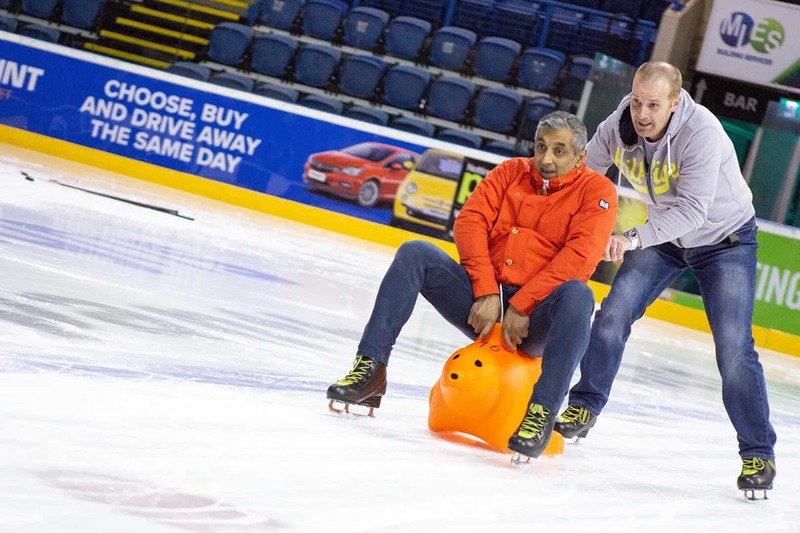 We offer a range of exciting group opportunities that give you the chance to hire our ice rink exclusively. We’re the perfect venue for corporate events, team building days, group outings or even celebrating special occasions with your loved ones. There’s an ever-growing list of possibilities for you to choose from when booking your group experience. From disco sessions and foam parties to competitive team exercises and activities, we will have something that suits your group no matter what sort of event you’re looking to host. 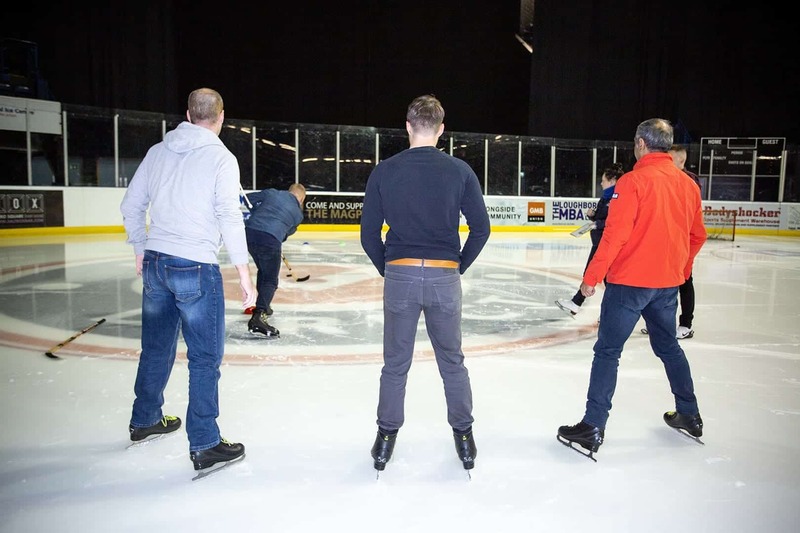 If you would like to discuss available options for exclusive events that we can hold on our ice rink, email or call our groups team. We can help you organise a truly memorable event here at the National Ice Centre. 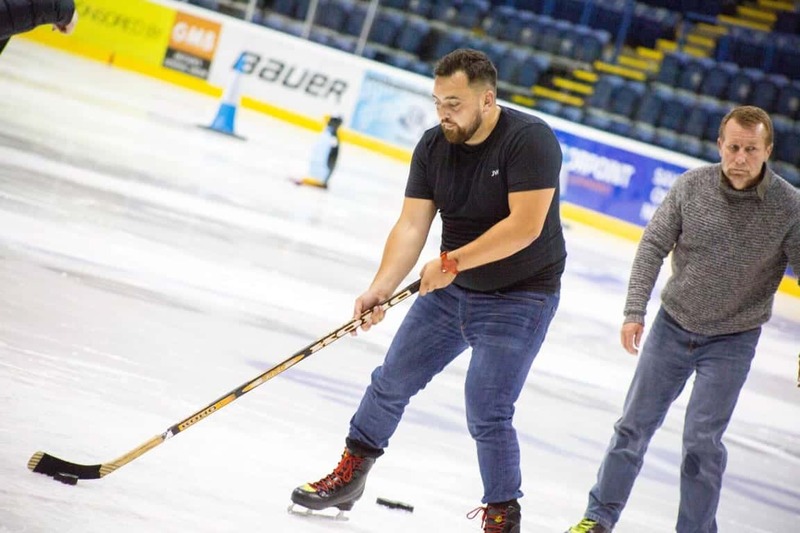 Our ice rink is incredibly versatile, and has previously been used for amazing events, examples of previous activities and events are below. We also have fantastic conferencing and catering options, helping you move from rink to room, continuing the fun for that little bit longer. "Thank you very much for last night everyone really enjoyed it and thank you for the photos!"